It is shocking that the Ministry for Primary Industries has proposed to slash snapper bag limits while the commercial sector is largely unaffected! The time has come for action. We are rallying support to fight for the future of our snapper fishery, fight for our voice to be heard, and fight against commercial greed and government mismanagement. It’s on and we need your support! 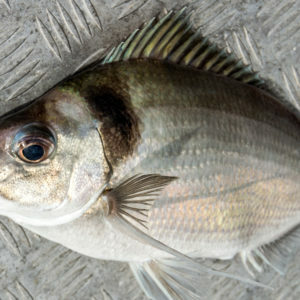 It’s a national disgrace that all options proposed by the government force recreational anglers to shoulder the responsibility for rebuilding Snapper 1 stocks, while the commercial sector continues to kill and waste hundreds of thousands of juvenile fish with indiscriminate and antiquated bulk harvesting bottom trawl and seining methods. We’ve had enough of this ‘economy without conscience’ approach. Over 1 million Kiwis actively participate in fishing and many others enjoy the social, cultural and economic benefits of the ocean. If the government continues to ignore the interests of this significant portion of the population then we will be left with no option but to seek to replace them with one that does. Unlike commercial fishers, recreational and customary fishers do not have a quota. Allowances are set aside by the Minister to provide for recreational and customary interests and their future needs. By law, these allowances need to be set first, after which a commercial catch allocation can be set. In reality, the reverse is occurring. Under the guise of the “status quo”, (Option 1) the Ministry proposal is to cut individual daily bag limits by two thirds, from nine 27cm snapper to three, and leave commercial quota unchanged. Option 2 increases commercial quota and decreases the current recreational catch by 20% leaving a bag limit of four 27cm snapper. Option 3 cuts our current catch by 30% and leave us with three 27cm snapper. Commercial quota of 4500 t is still at levels similar to 1986. This has been made possible by recreational anglers taking four separate cuts with an overall 70% reduction in bag limits and increased minimum size limits in that same period. 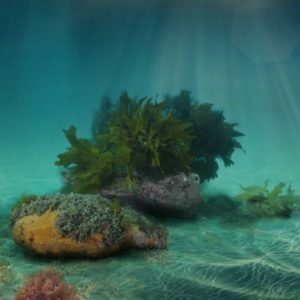 Those reductions were made in the interests of conserving fish for future generations of New Zealanders, not propping up commercial shareholder interests. As a rebuild measure this has not worked, so it’s time to address the real problem. Commercial waste. There is no doubt recreational fishers are willing to continue to conserve fish and reduce their impact on the marine environment even further. 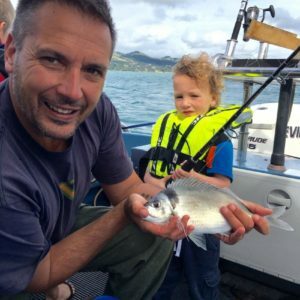 In a recent survey over 78% of respondents felt that protecting the wellbeing of fish caught in New Zealand was important and said they are willing to change the way they catch and handle fish. But recreational fishers need to be treated fairly and the Minister has a duty to act reasonably. Time to have our say. Take action now! Fight for your rights or risk losing them forever! Go to www.legasea.co.nz to send your submission to the Ministry. It’s a quick and easy way to have your say. 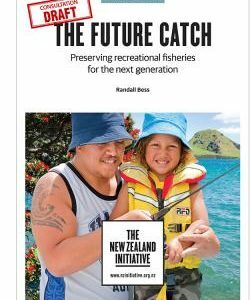 As the public outreach brand of the New Zealand Sport Fishing Council we support and promote your interests for good management of our precious fisheries resources to ensure that there are abundant fisheries for future generations of Kiwis. By making a modest monthly contribution of $5 or more (that’s one coffee or less than a bag of bait) we will be able apply the resources required to effectively lobby for better fisheries and management practices. What next for recreational fishing of tarakihi?